Missing out on important appointments? We specialize in non emergency Senior Transportation services for aging , and non-driving individuals in the metro- Atlanta area . 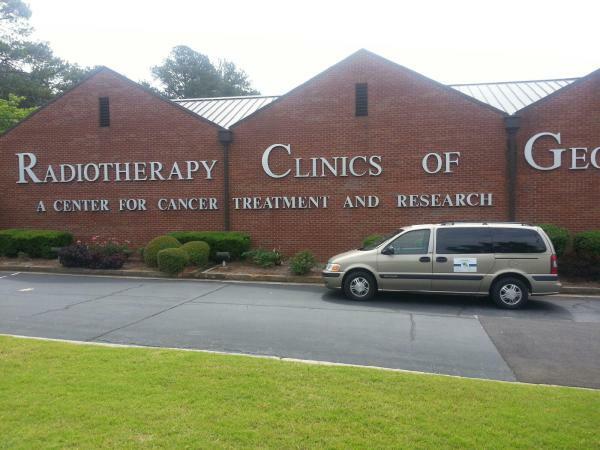 Need a ride to a medical appointment ? Have to run an errand? Let us get you there! Now offering an array of household services to better serve our customers. Three years ago, I got a phone call on my lunch break from my father. He gave me some news that would forever change my life. He told me he was diagnosed with lung cancer at his doctors appointment that morning. He was the inspiration behind starting this company. I resigned from a 13 year career in Education to fight a battle against cancer with my father. Unfortunately, we lost in April of 2014. 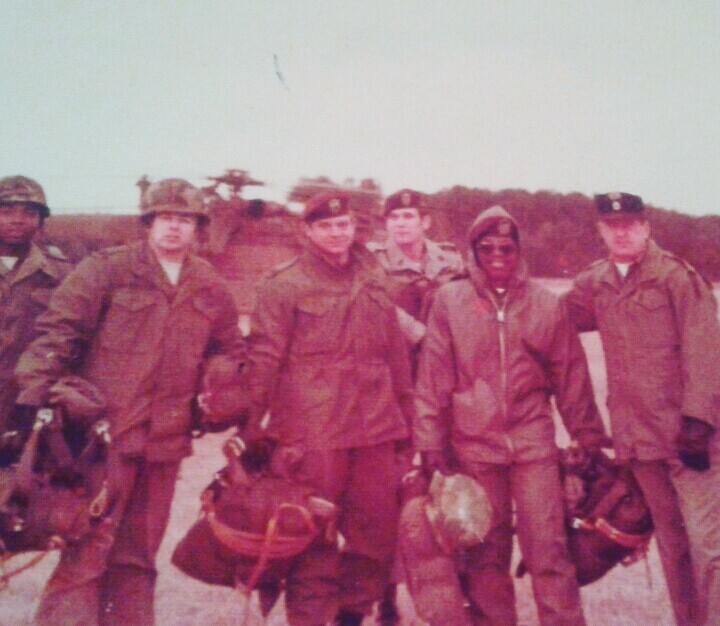 He was a Vietnam Veteran , a RET.SGM of the Army. He didn't really want help from me, or anyone else. We want to help others who probably feel the same. Lithonia Family Med Trans was created in memory of my father. This type of service can be very expensive. The typical company that offers this type of service has so many hidden fees it is mind blowing to total up the cost for one trip. They charge by the mile, they charge for driver wait times, they charge to open and close a wheelchair, and many other fees that can really add up! 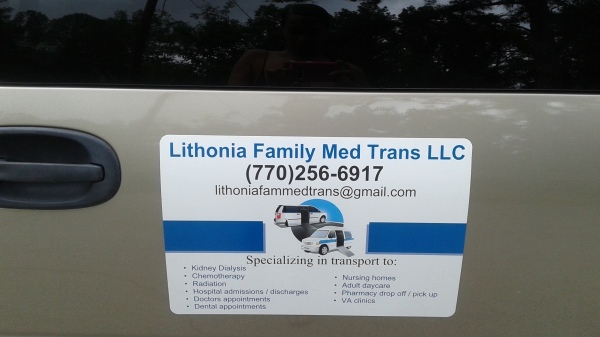 Let Lithonia Family Med Trans (LFMT) solve your transportation issues. 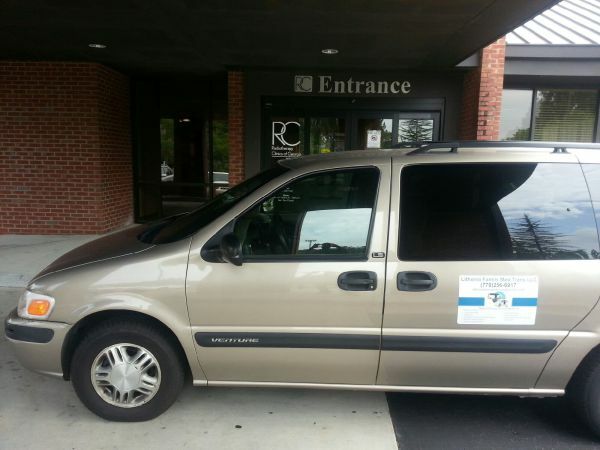 We are now offering transportion to other places besides medically- themed appointments! 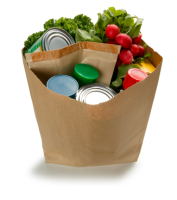 Whether its the grocery store, the airport, or Walmart let us help you get there to take care of those errands without depending on others . 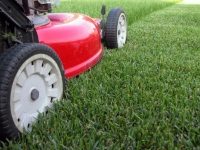 We are now also offering lawn care, and light housekeeping services to make things easier in the lives of our customers. We will run your errands for you. 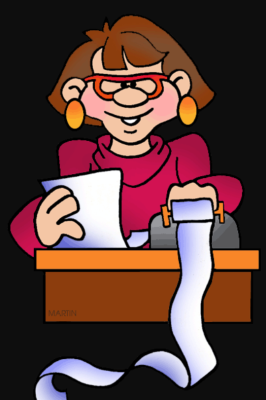 You create a specified list, give it to us, and we will pick up your items for you. Transportation to and from the pharmacy for drop off and pick up of your prescriptions. Attendants are available. Whether you need someone to assist you with mobility , to carrying personal items, or just someone to talk to we are here for you. If you are feeling helpless, awkward, and dependent on others for rides then let us at LFMT help you. 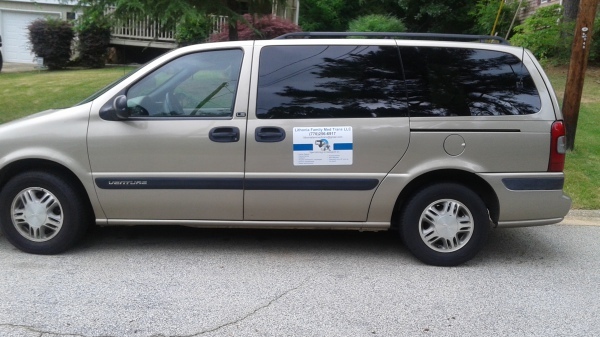 Lithonia Family Med Trans LLC (LFMT) is a non emergency transportation company for the aging and disabled living in Lithonia,and the metro Atlanta Georgia area. and many more places not listed just ask us! 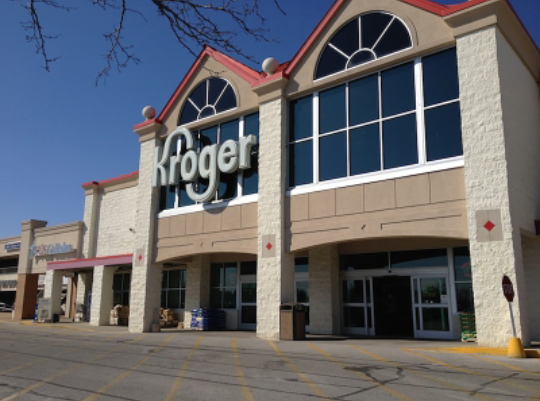 NOW OFFERING transportation to shopping centers and other errands . NOW OFFERING lawn care and light house cleaning services. Special discounts for Veterans of the Military . Special discounts for Home healthcare providers. Special discounts for Private Home healthcare providers. Our mission is to provide a sense of independence and pride to non-driving, aging, and disabled individuals. Depending on others can be a hard thing to get used to. We are here to help. Lawn care at very affordable prices. Let us take care of your lawn. One less thing you have to worry about. If you need to go to Walmart , the grocery store, the post office, or somewhere to pay a bill. LFMT has your solution. Schedule your ride today! We are here to help you. Call or email us to solve your transportation problems. Hours of operation: Monday -Friday 8a.m.- 4p.m. If you have any questions, please do not hesitate to send us a message. For free quotes, subscription information, and special offers complete the form below . Your phone number is required if you are scheduling a service. We reply within a few hours. These prices are based on monthly subscriptions, and assuming one trip per week. Minimum sign-up is for a 12 month subscription. The counties listed are based on your residence location, and the main areas that your trips are located. The subscriptions include unlimited scheduled trips for customers that have signed up for a 12 month subscription. 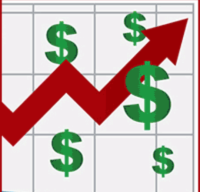 These prices may vary based on the individual need of each client. SPECIAL PRICES FOR HOME HEALTHCARE PROVIDERS AND VETERANS OF THE ARMED FORCES. PROMO SPECIAL - $20 OFF SUBSCRIPTION PRICE IF YOU SUBSCRIBE BY AUGUST 15,2016. It is our goal at LFMT to employ compassionate, competent , and well trained individuals who are responsive to the needs of our clients, their families, and the communities we serve. Each member of our team will meet all training requirements for services they provide. Our company will provide team members with competitive compensation, an inviting work environment, and knowledgeable, trustworthy management and direction. THIS OPPORTUNITY REQUIRES TRANSPORTING INDIVIDUALS TO AND FROM SCHEDULED APPOINTMENTS AND/OR ERRANDS IN METRO-ATLANTA AND SURROUNDING AREAS. PART-TIME, AND CASUAL/FLEX-TIME POSITIONS AVAILABLE. EXCELLENT DRIVING HISTORY REQUIRED. VETERANS OF THE MILITARY AND RETIREES ENCOURAGED TO APPLY. E-MAIL A COVER LETTER AND RESUME . Do we accept insurance? No. Private pay is our policy. Do we charge by the mile? No. We charge a flat rate according to your destination. How far in advance must trips be scheduled? We prefer at least 24 hours to 48 hours notice so there aren't any scheduling conflicts. 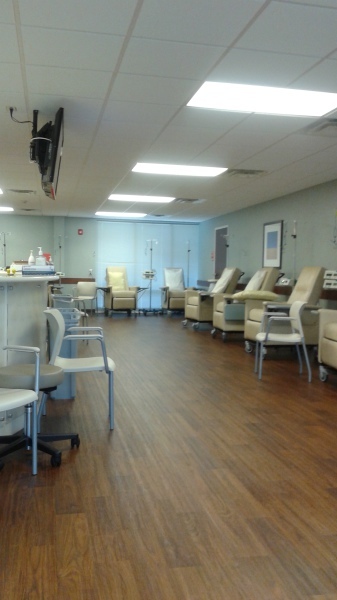 Will we assist you or your loved one into scheduled appointments at any facility? Yes. We offer door-through- door service.